There are a number of fellowship, prayer and social action groups which meet on a regular basis. They discuss and explore how best to live out the Christian life in the modern world, meeting informally either in members' homes or in the church rooms. All the groups welcome enquiries from prospective new members. 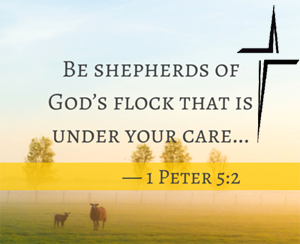 Pastoral Care is mentioned throughout the Bible and is based on the ‘shepherds of God’s flock’. At United Church Dorchester pastoral care encompasses a range of actions that seeks to look after and develop the whole person. Pastoral care is, therefore, the work of the whole church. At our church this includes, for example, providing meals or shared lunches, praying and supporting individuals who are sick or have other needs, providing activities that members and friends can join, having a safe place for young people to share their concerns or interests, providing for people who may have Dementia or Alzheimer’s disease besides providing a place where members and friends can meet to share a cup of tea or coffee. Children, young people and families are an important aspect of the work of the church and include activities for those who are church members and others who may not yet have made a commitment to the church, but who like to take part in church activities because they respect the values and safety that the church provides. Junior church plays an important role for children and young people helping them to develop through early to teenage years. Providing a safe place for young people to meet together for a variety of activities is a central feature of church life. Links with local schools are well established through the participation in school assemblies and inviting schools to visit the church on special occasions such as visiting displays and participating in concerts and pantomime. 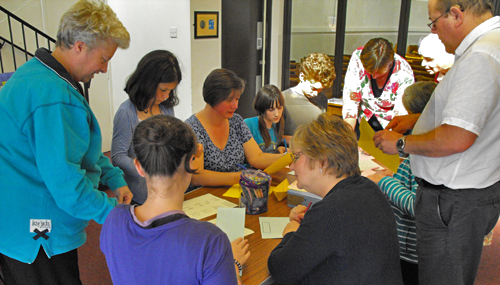 Families are encouraged to share and pray about any concerns they may have about their children, to enjoyed shared lunches and teas, and to celebrate achievements of their children with others within the church. Pastoral visits are made to church members and friends of the church. This is carried out on a regular basis to provide spiritual and practical help as well as to provide a listening ear. The Church Magazine is available to all and is delivered on a regular two monthly basis by a team of pastoral visitors. This helps to keep members and friends informed of activities and opportunities as well as sharing knowledge about individuals within the church. 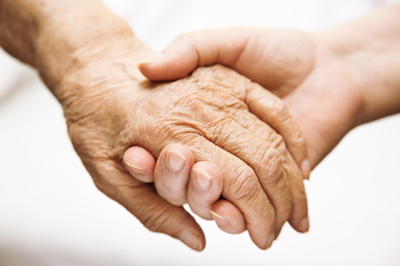 Visits are made to Residential Homes, Nursing Homes and Sheltered accommodation. Such visits can include individual support, Holy Communion, Dementia Friendly services, Harvest Celebrations and Carol Services for residents, staff and relatives. Hospital visiting also forms a major part of the pastoral work of the church. The nature of the care given will depend on where the individual or groups are on the journey of life. Our intention is to seek to help people develop, enabling them to spiritually, physically and emotionally mature and so to have a closer relationship with God. All are welcome to come and visit or join us, so do come and find out more for yourselves – you will be made very welcome!